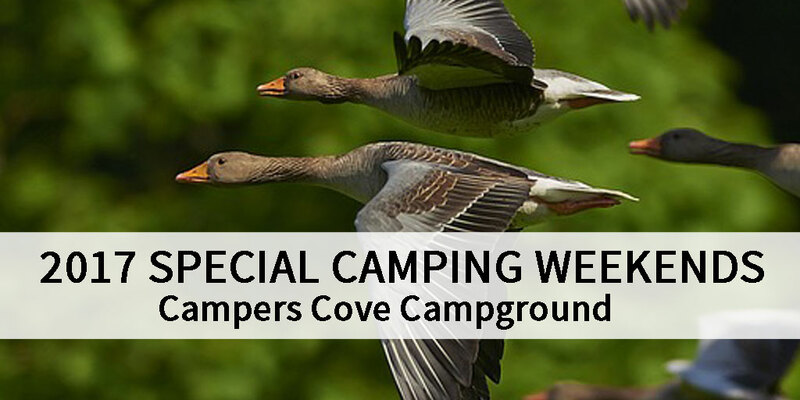 Campers Cove is located in Southwestern Ontario on the coast of Lake Erie. Our campground is surrounded by many quaint towns that are rich in tourism and cultural activities. You can spend a leisurely day fishing, golfing or birding, as well as enjoy several shopping and dining experiences. 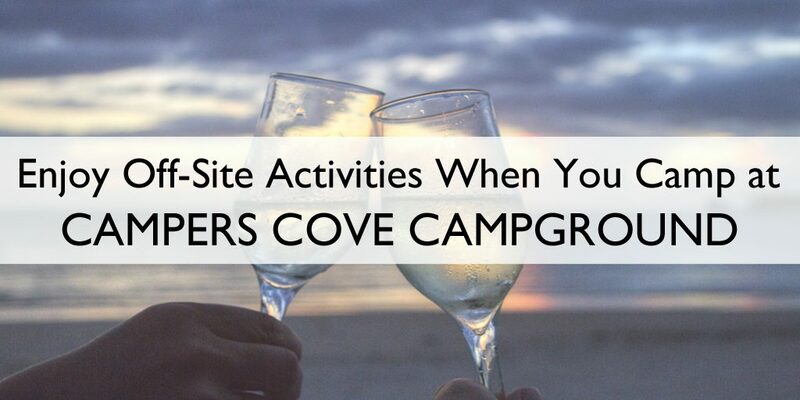 There is something for everyone to do at the Campground.